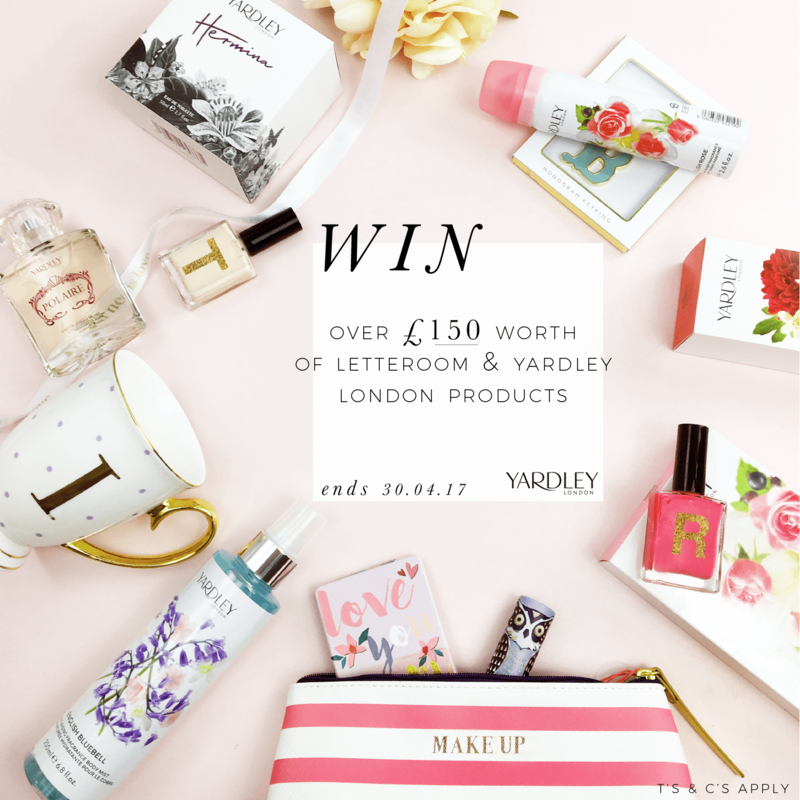 Letteroom x Yardley Pamper Competition! Gifts for all kinds of Mums! Time is ticking, if you have not got your Mother’s Day gifts sorted then now is the time! 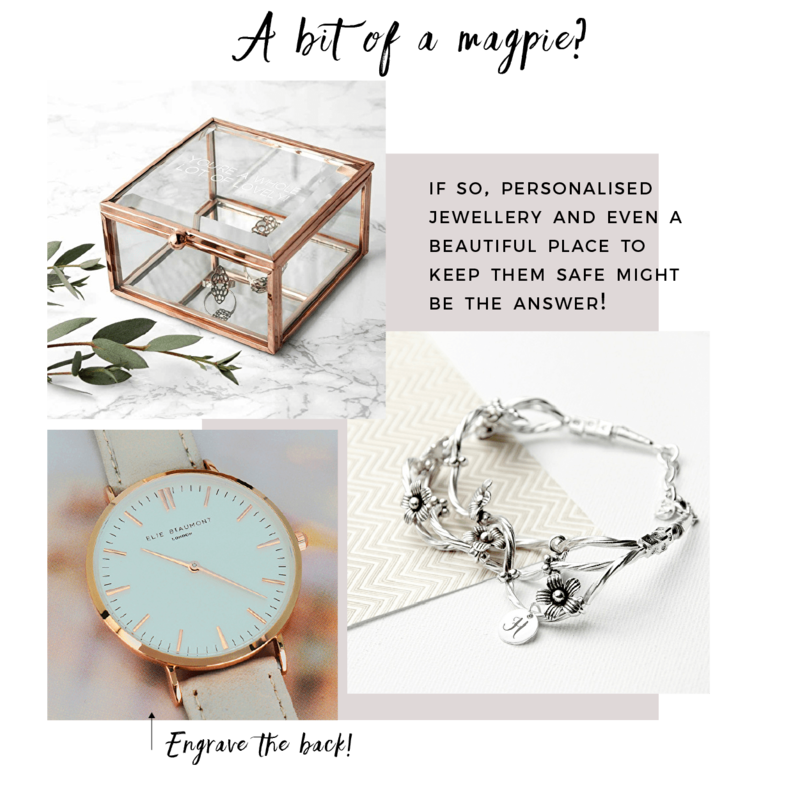 With a world of gifts out there it can be quite tricky finding the right gift for your mum. We’ve gathered up a selection of our favourites… So is your Mum a…..